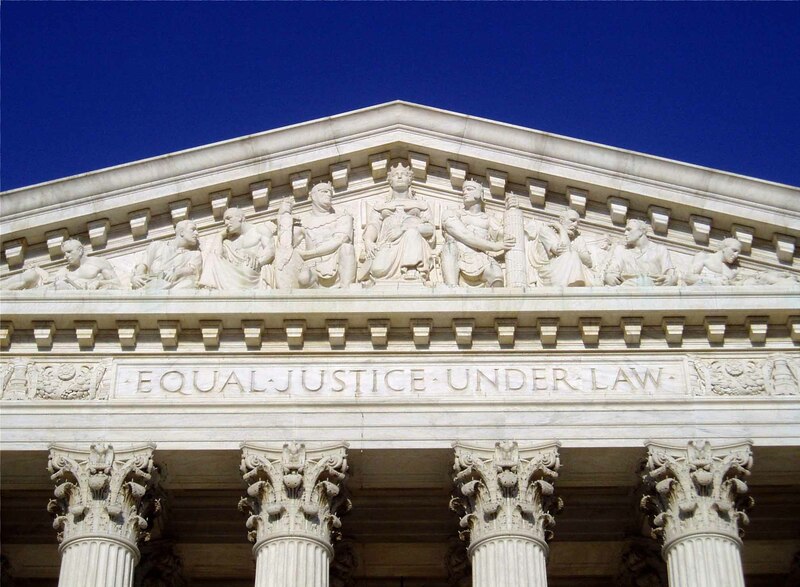 “Equal Justice Under Law” is carved in granite over the door of the United States Supreme Courtn Washington. Yet, it is obvious to almost everyone that you can get about as much justice as you can pay for. The poor have little hope of entering the courthouse. Lawyers, who should know this better than anyone else, cover up the truth by trumpeting their “pro bono” service. This blog will describe how the “third branch of our government”—–the courts—-are the special playground for the wealthy. The exceptions are largely “poltitcal theatre, ” giving a well-publicised appearance of an equality that does not exist. The only courts that are really well attended by the poor are the criminal courts. For, our system does really want to make sure that their behaviors are controlled. Unless our civil courts give justice to citizens regardless of income, they can give justice to none, only privileges for the few. Would you sell a used car to Ralph Nader? Does Small Claims Court Solve the Problems in People Proceeding Pro se? U.S. Customs and Immigration puts 5-year old children on trial for deportation without attorneys.